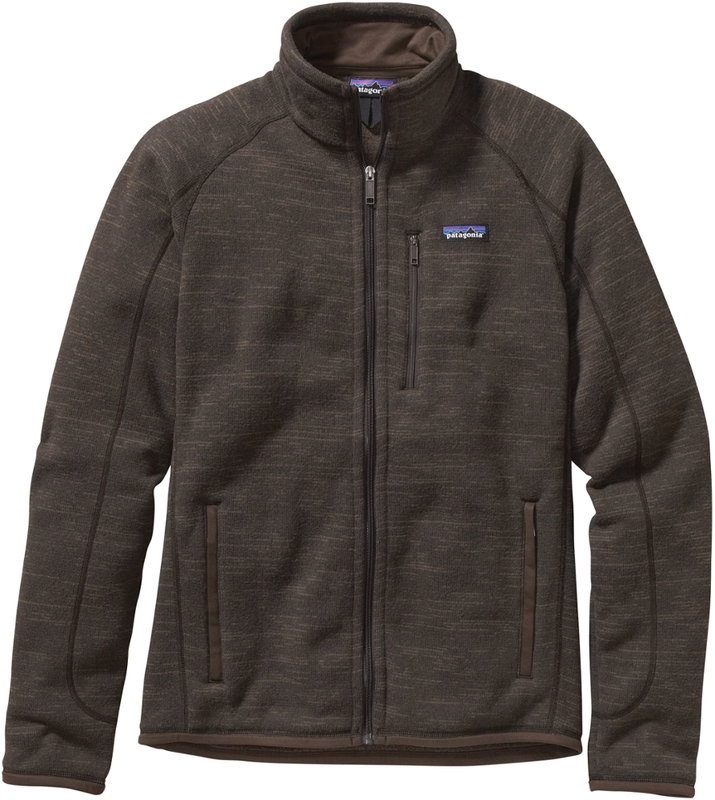 It's hard to think of a better place for the Patagonia Men's Classic Synchilla Fleece Jacket than the towering, rugged peaks of the Tetons and the lush Snake River Valley. 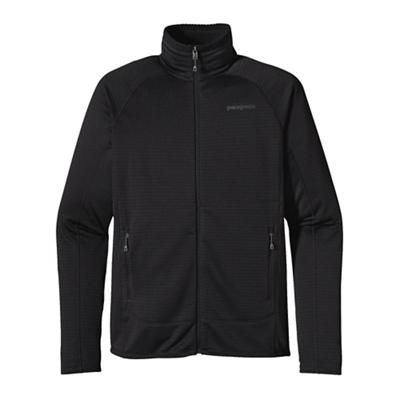 Made from a double-sided fleece, this soft jacket keeps the cold away whether you're getting an early start at a popular trailhead or watching the sun set from the top of Signal Mountain. Set-in sleeves provide a more comfortable fit when you're carrying a pack, while zippered pockets let you keep the essentials close at hand when you're on the move. Its hard to think of a better place for the soft warmth of the Classic Synchilla Jacket than the New River Gorge with its striking sandstone escarpments, first-class climbing and deep, wonderland forests. The New is an outdoor playground, but its temperatures frequently flutter like leaves in the wind. Lightweight and stuffable, the Classic Synchilla Jacket adds skin-friendly warmth when youre looking for all-day comfort and insulation. 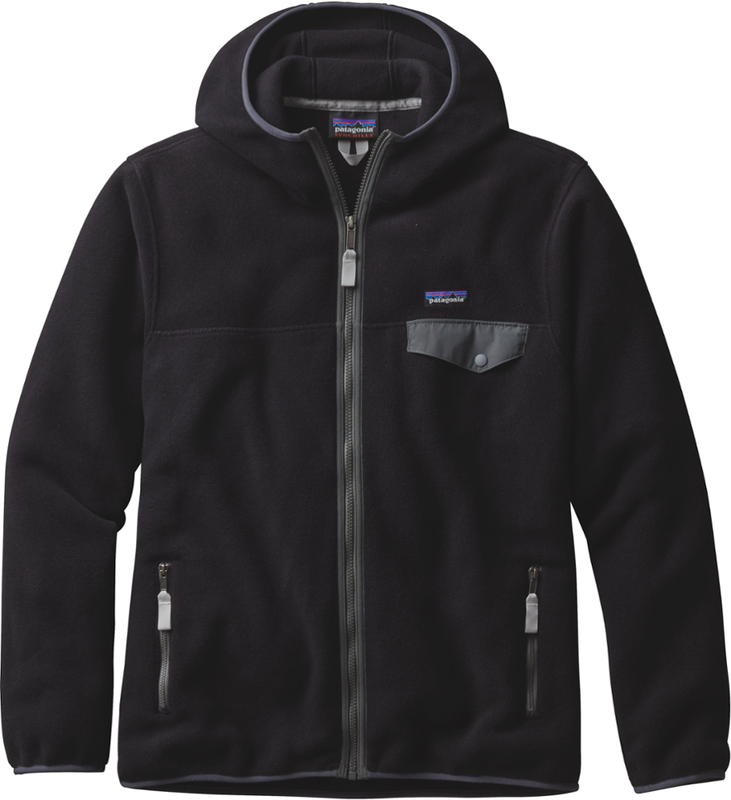 Made of an ultra-plush 100% recycled double-sided fleece (with an anti-pilling finish) that insulates without overheating, the jacket has a stand-up collar for wind protection, two zippered handwarmer pockets and a zippered left-chest pocket to carry the fundamentals. With a full-front zip and set-in sleeves for compatibility with pack straps. Hip length. Fair Trade Certified for sewing, which means the people who made it earned a premium for their labor. 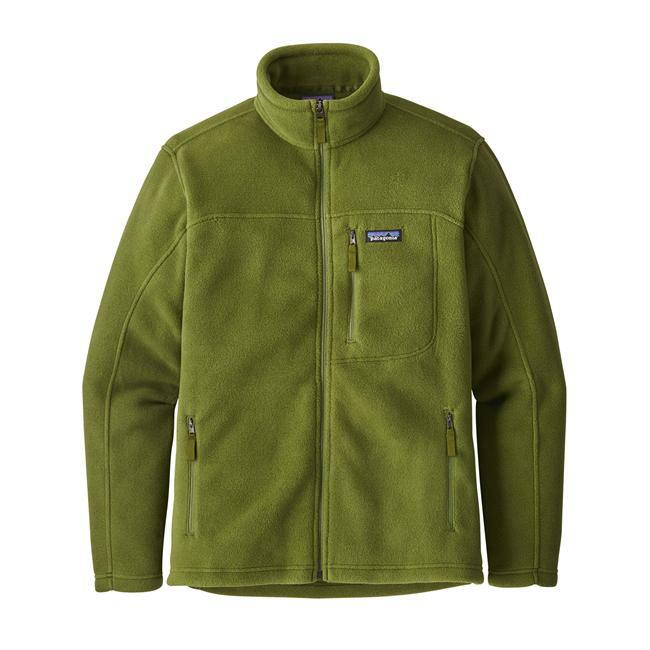 Patagonia Men's Classic Synchilla Fleece Jacket - The Patagonia Men's Classic Synchilla Fleece Jacket is a full-zip jacket made with midweight Synchilla polyester fleece. 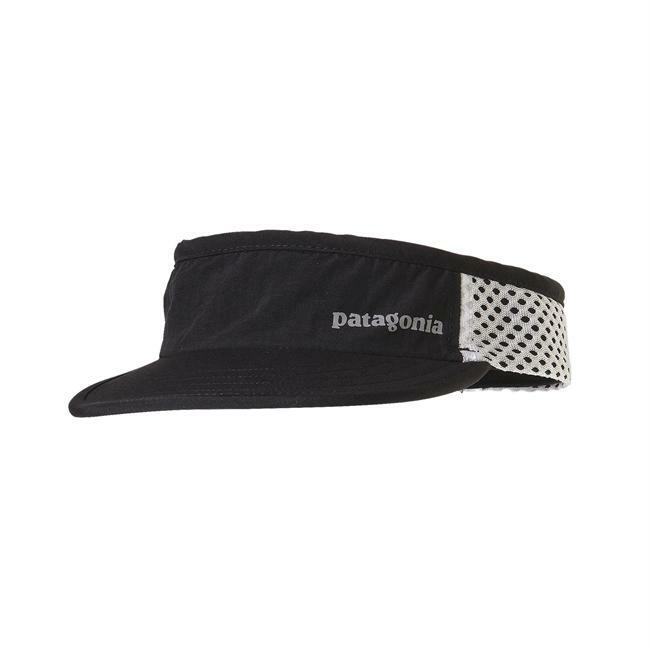 Lightweight and stuffable, it provides skin-friendly warmth and all-day comfort. 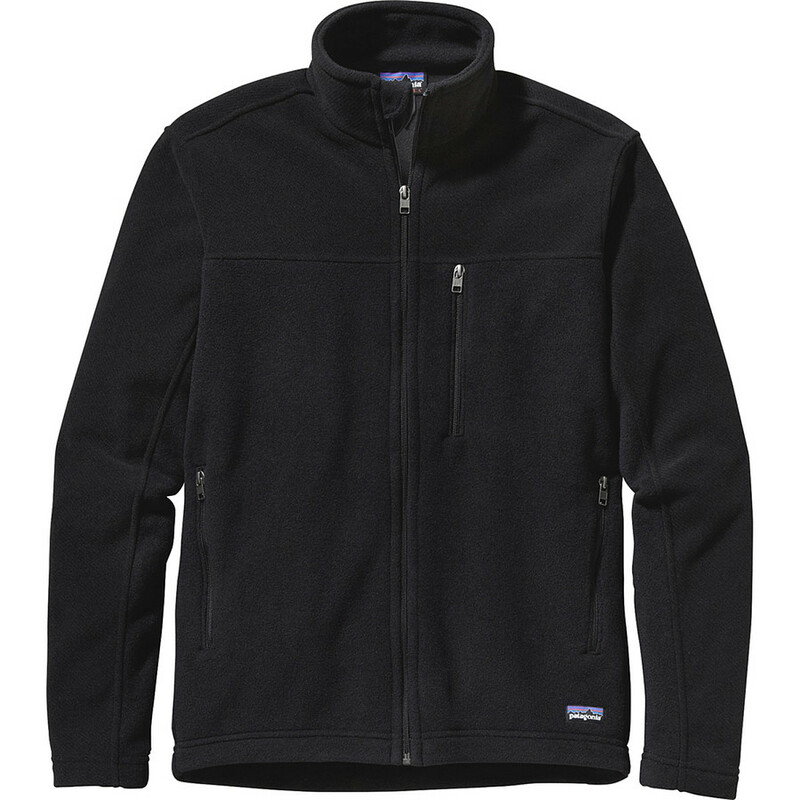 Made of an ultra-plush 100% recycled double-sided fleece, it insulates without overheating. Lightweight and stuffable, the Classic Synchilla(R) Jacket adds skin-friendly warmth when you're looking for all-day comfort and insulation. Made with an ultra-plush 100% recycled polyester double-sided fleece (with an anti-pilling finish), it insulates without overheating. 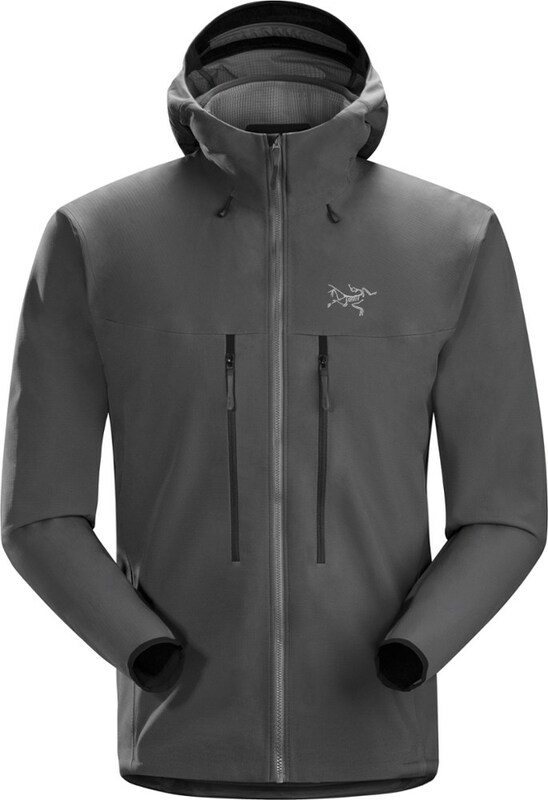 A full-front zip extends to a stand-up collar, protecting your neck from the wind and venting heat. Zippered handwarmer pockets and a zippered left-chest pocket carry the fundamentals. Set-in sleeves are compatible with pack straps. Hip length. It's also Fair Trade Certified(TM) sewn, which means the people who made it earned a premium for their labor.